The development of any community focuses on the social, economic and religious growth of its people. Better long term planning will help to ensure that all people are receiving a better quality of life, and that no one is left behind. The district of Lefaga and Faleaseela launched their ‘District Development Plan 2017 – 2027’ last Friday. The planning and implementation is led by the ‘District Committee’ called the ‘Komiti o Atinae a le Itumalo’. 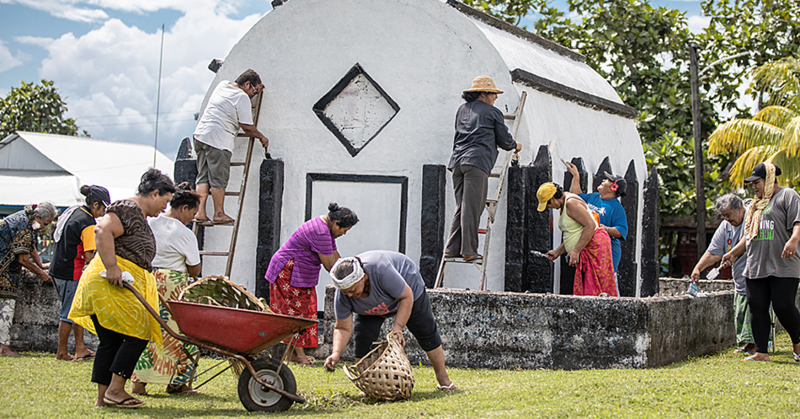 Lefaga’s Member of Parliament, Toleafoa Ken Poutoa, is the Head of the Committee along with his team of Sui o nu’u and Sui tamaitai o nu’u. One of the focuses of any district plans looks at family safety and ending violence (gender based violence) in a community. The Lefaga and Faleaseela district stressed the issue of law breaking in particular - violence against women and girls (gender based violence), drug usage and consuming alcohol in public areas. Their plans in eradicating and solving the issue of violence against women and girls looks at mechanisms the district will implement in dealing with the perpetrators. 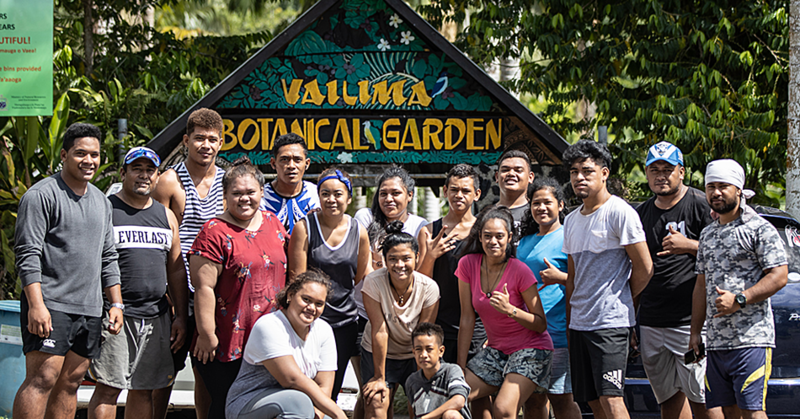 Gender based violence continues to affect women and girls in Samoa and impacts negatively on development, thus it is important that districts identify take the lead in finding their own solutions to this social issue. 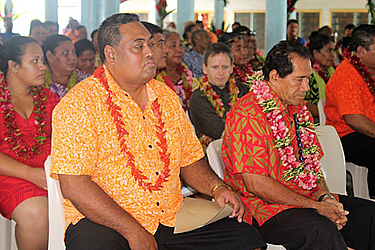 The keynote speech was delivered by Prime Minister Tuilaepa Lupesoliai Malielegaoi. He applauded the district in the launch of this developmental plan. The vision that districts can sustain their own development continues to be highlighted through national issues such as family safety, economic empowerment and good governance. He stressed the need to totally eradicate and remove this issue of violence against women and girls in our communities, and challenged the districts to call out those who continue to perpetrate violence, and that we should not be afraid or hesitate to deal with them accordingly. 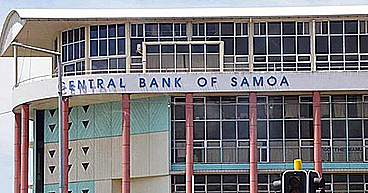 The Prime Minister emphasized that the District Development Plan is an avenue of connecting the District Activities with the Government’s Plans as indicated for development and noted under the Samoa Development Strategy 2016/2017 – 2019/2020. It will decrease District Members of Parliament from compiling too much development plans for their own respective districts. The Prime Minister noted that the District Plan not only looks at raising the level of education, peoples income, as well as other areas of development in terms of local produced agriculture, but also highlights the social issues and how we can work to alleviate all forms of violence. It is an ugly reality, that due to traditional customs such as respect and pride we tend to hide issues of violence under the carpet, but it is a barrier that we must overcome if we truly want our families to be free from violence. Toleafoa, Member of Parliament for Lefaga and Faleaseela, said the district has already established a mutual agreement to working together towards the development of their communities. “The Chiefs and MPs should stand up so that peace and safety can be prioritized in communities under the guidance and leadership of the village chiefs and mayors,” he said. “There is mutual respect and a close bond that is shared between the villages of his District” as well as working in collaboration with the churches. The committee will continue to uphold this work in order to bring together the whole community.